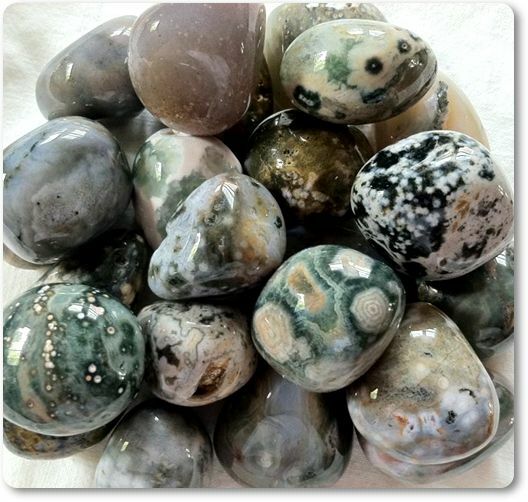 Ocean Jasper are excellent healing stones that encourage a feeling of joy and elevated spirits! As they help you to release negative feelings, you feel more optimistic. This is an excellent stone to help you if you need a lift. These crystals aid you to communicate more positively and allow loving feelings to be expressed in what you say. Working through your solar plexus chakra, they help you to enhance your personal power. Once you understand yourself better, this helps you to have greater self confidence, self esteem and self worth. It is a member of the quartz family and is also known as Ocean Orbicular Jasper, Cellular Jasper and also as Atlantis stone. These stones come in a range of colors, although they are more commonly seen as green, brown and white, but they may also have shades of yellow, pink, gray, blue, red and black. These are lovely stones with a strong positive heart based energy within them. These interesting crystals help you to feel better about life, as they embody joy, happiness and good spirits. Ocean Jasper crystals help you to deal with past events, and allow you to see what you may have previously seen as negative in a new light. These quite unique stones also vibrate within the throat chakra, aiding your communication. This energy will help you to speak more positively about what is happening around you. They join together the vibration of the solar plexus chakra, with the throat and heart chakra. This helps you to feel centered, and may enhance your understanding of yourself and your own power. They encourage the flow of energy through this whole area from the throat down to the solar plexus, aiding the flow of speech from the will in a loving way. They will help you if you are feeling depression, anxiety or stress, and using these positive stones is one of the ways to relieve your stress. It is a good stone to wear to social situations, to encourage the gathering to be more positive. It is also useful if your workplace could use better relationships, especially at times when you are have tensions. Have a piece present at times such as staff meetings, or situations where consensus and co-operation might be beneficial. This crystal is on the zodiac birthstones list, and it is a good stone for healers to wear while healing, to encourage their clients to be more positive. It also helps healers not to take on the clients negative energy, particularly when the client that they are healing is feeling negative. These stones have a strong energy within the solar plexus chakra or power chakra, and assist the use of your personal power. They teach you understanding of your personal power and to have discernment and better judgment about how you use your personal power. Resonating more within this chakra also aids you to have greater self confidence, self esteem and self worth. The energy of these stones may help you to heal physical issues within your internal organs, and in the female reproductive system and to assist with PMS. They may also aid the digestive system, helping with bloating and skin complaints. 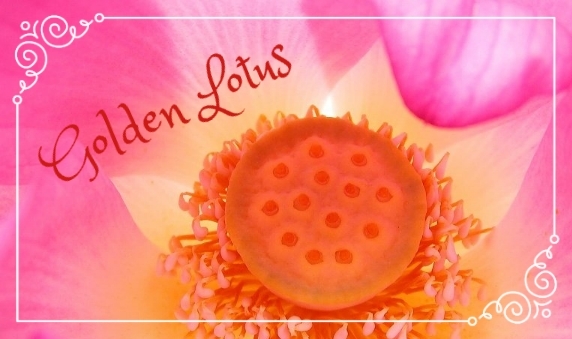 They are known to aid tumors and gum infections and help with the healing of skin complaints such as eczema. It is known to be helpful for the lymphatic system, assisting you to eliminate toxins that create body odor. Ocean Jasper may help you to recover from illness physically, as they aid the healing of a range of illnesses at the deep cellular level. This healing aspect is why it is also known as Cellular Jasper. Within these stone you may notice an arrangement of the patterning that may assist you to re-pattern your energy to allow for greater self healing. » Kranium can you make engine for Chessmaster GM Edition 11?